Michael Cavanaugh is the new voice of the American Rock & Roll Songbook and a charismatic performer and musician made famous for his piano/lead vocals in the Broadway musical Movin’ Out. Handpicked by Billy Joel to star in Movin’ Out, Cavanaugh evokes a style rivaling the Piano Man. He appeared in the show for 3 years with over 1,200 performances and received multiple accolades. The show culminated in 2003 with both Grammy and Tony award nominations. Michael began playing at age 7, when his parents bought their first piano. Encouraged by family and friends, and inspired by his hero Billy Joel, Michael formed his first band at age 10 and began playing local functions, fine-tuning the craft that would become his chosen career. His first full-time gig as a musician was an extended engagement in Orlando, Florida at a piano bar called Blazing Pianos. In January of 1999, Michael received an offer that would unknowingly change his life: an opportunity to play Las Vegas at the famed New York, New York Hotel and Casino. It was there that Billy Joel spotted Michael and joined him on stage one fateful night of February 2001. It only took 2 songs before Billy was convinced that he had found his new Piano Man: Michael Cavanaugh. Michael closed up shop at New York, New York and moved to New York City to work alongside Billy Joel and Twyla Tharp, to shape the Broadway Musical that would be called Movin’ Out. In the lead role, he received both Tony and Grammy nominations. It wasn’t long before Symphony Orchestras discovered Michael’s talents and audience appeal. 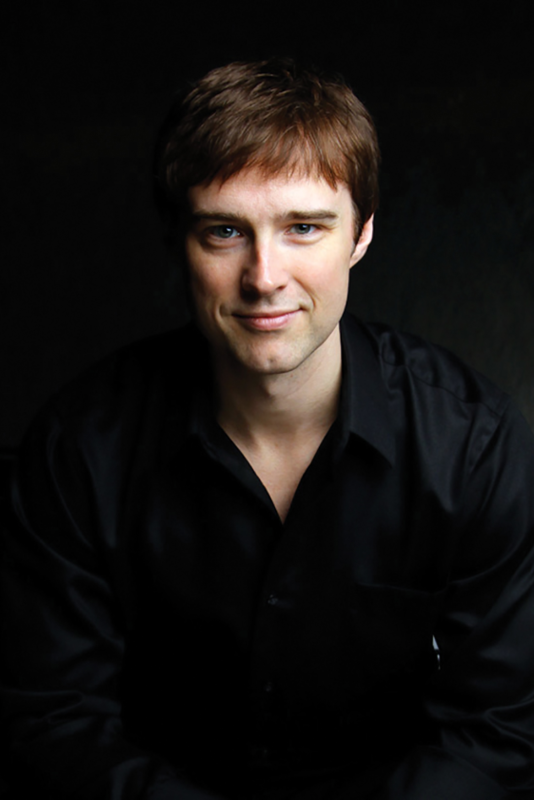 He accepted his first orchestral booking, “Michael Cavanaugh – The Songs of Billy Joel and More” which debuted in April 2008 with the Indianapolis Symphony and continues to tour today. In October 2008, he signed with Warner/ADA to distribute his first CD, In Color. In June 2010, Michael debuted his second symphony show in the Generations of Rock series entitled “Michael Cavanaugh: The Songs of Elton John and More” and then debuted his third symphony show “Singers and Songwriters: the Music of Paul Simon, Neil Diamond, and James Taylor,” in 2012. In 2015, He debuted his fourth symphony show: Rockin’ Christmas with the Pops. He continues to tour all four symphony productions along with performing with his band in Performing Arts Centers and other public venues. “The Way I Hear It”, his second commercial album, was released in April 2017 and it debuted at #17 on the Billboard Heatseekers chart.